Fear of Fear | Redeemed! 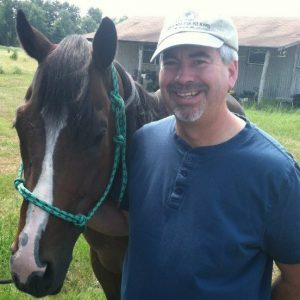 This entry was posted in Faith, friendship, Horses and tagged control, empathize, empathy, fear, fear not, horse, horsemanship, horses, listen, listening, understanding by joe. Bookmark the permalink.